Forty Toes: Skye Reve Fabrics GIVEAWAY!!!!!!! I had to add this GIVEAWAY for all my DESIGNER friends! 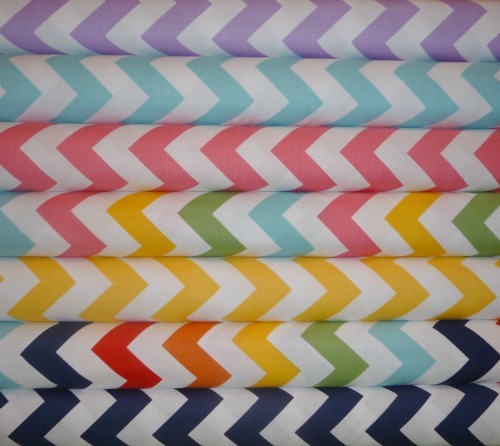 You all can WIN this fabric in a 1/2 yard bundle! Plus make sure and buy your fabric HERE! love the fabric she has!!! left some love...love chevron and Skye Reve Fabric! Thank you for the chance to win! LOVE her fabrics and would LOVE to win them! LOVE LOVE LOVE the chevron! left some love! Thank you! She is my favorite fabric gal! Love the chevron fabric, thanks for the chance to win them! Left some Love on Skye Reve Fabrics too! I love anything with chevron! I could sew up something cute with this! I would have so much fun sewing something from this fabric! Left some love! Thanks! Love this fabric. Liked and left love on Skye Reve Fabrics FB page. www.artisticinclinations.com and this fabric would come in handy. Would love to get my hands on this fabric! Left a comment on her page, love her shop!! Thanks so much. Love her shop! Left some luvin' on their fb page :D very excited! Love Skye Reve, shared some love, thanks for the fantastic giveaway! Love her bundles they are amazing! Sent love! I love her fabrics. Thanked her for sponsoring the giveaway too! Thank I would so love to win this fabric! Love these fabrics! Thanks for the amazing giveaways! Sent some love to Natasha!!! Thanks for the giveaway... love the fabric. Thanks! Left a message on the fan page! Left a comment on the page! Left some love!!!! WOULD LOVE LOVE LOVE THIS!!!! LOVE it!! thanks for the chance! Done, done, done!! Thank you! I left a lotta luv... on Skye Reve FB page..